This temporary installation creates an instant media interface to a place that allows communication between people, environments and events. The project asks a relevant or timely topic to the local public that helps frame the exchange. How you define your city in a tweet or image? What would you like this space to become? Share your pictures of outdoor festivals, sporting events, etc. What issue in your community needs to be solved? Broadcast data from things to inform or debate. Provide wifi, broadcast public information and allow public cooperation during disaster relief. 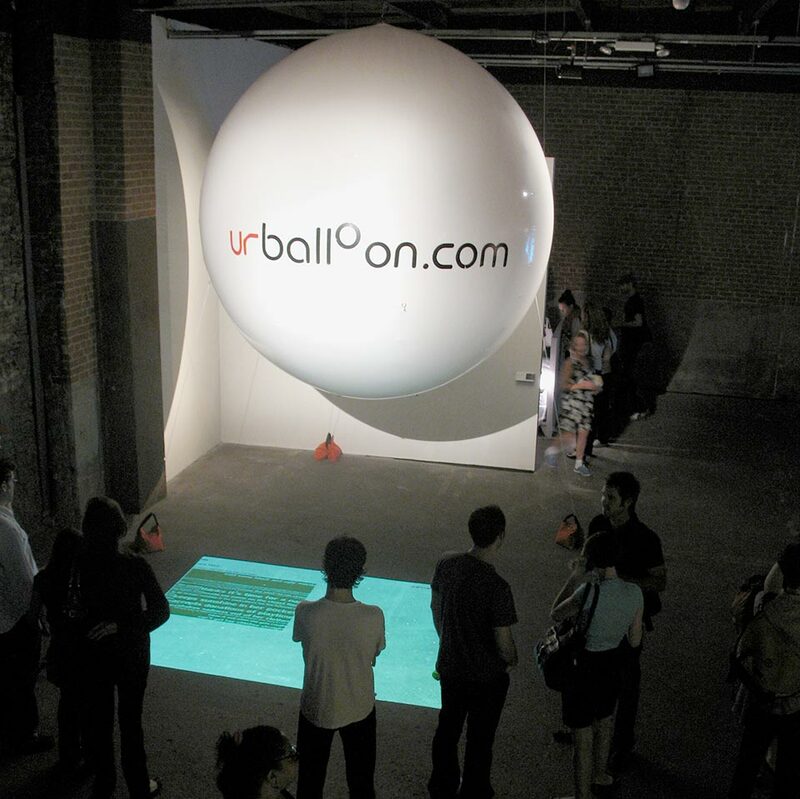 Cities can use the Urballoon to engage citizens with urban spaces and gauge public sentiment. 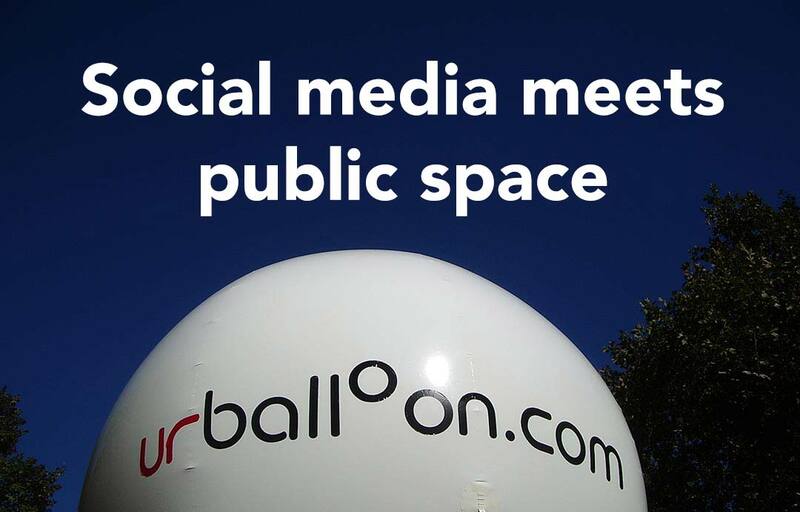 Citizens experience it as a new night-time activity in their neighborhood and can use it to share opinions in public and with their communities.